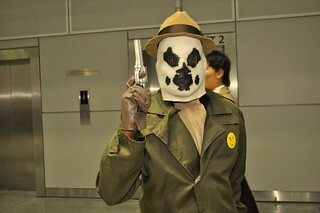 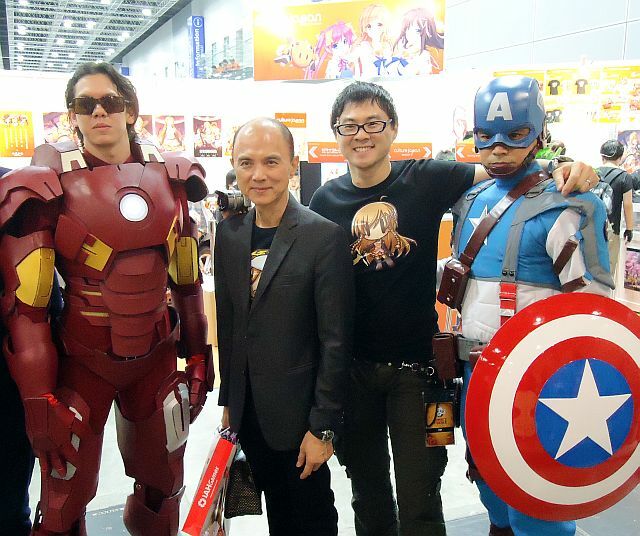 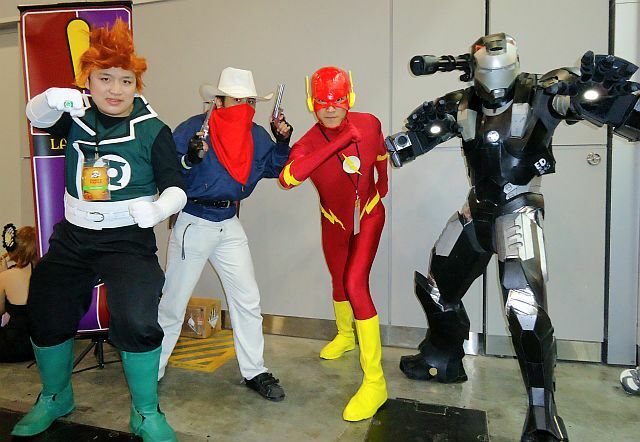 The 11th year of Comic Fiesta took place over the weekend of 22 & 23 December 2012 at KLCC Convention Centre. 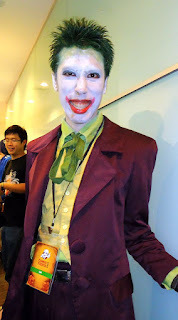 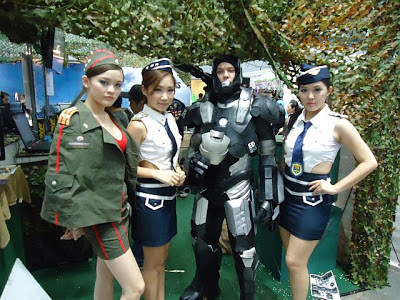 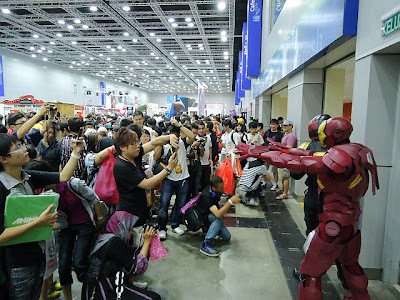 It was estimated that over 25,000 people visited Malaysia's largest ACG event with hundreds of cosplayers, possibly thousands, plus hoards of photographers. 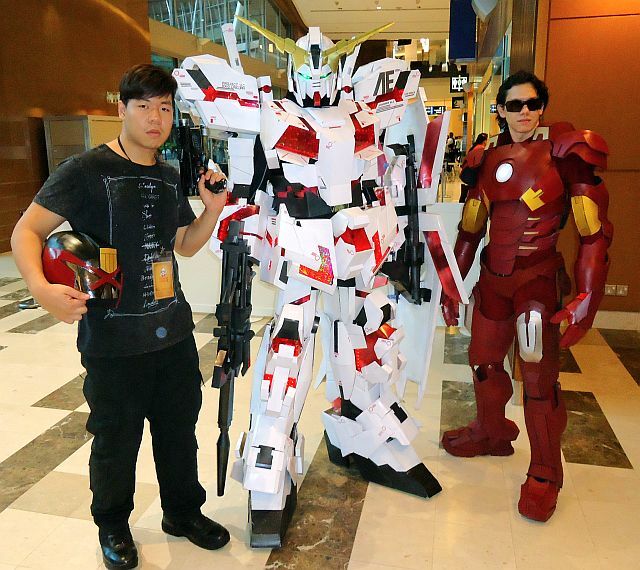 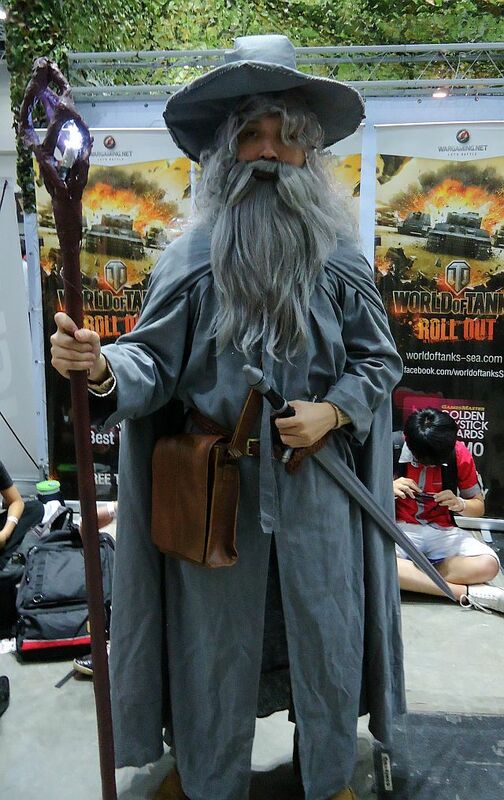 Cosplay photos from Comic Fiesta have already been spreading like wildfire online via social media channels. Some awesome, and some.... well, deserves some brownie points for effort and "bolas"... especially some cross-players that many make wish to erase from their memory banks! 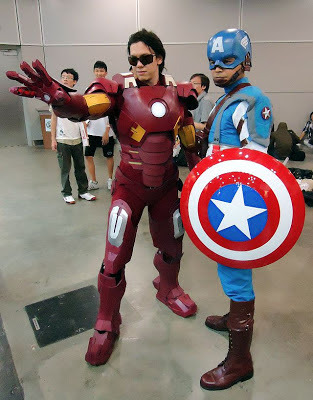 Here's our small contribution to the "fire", but with focus more on movie-inspired costuming instead of anime-related cosplay. The following photos are in no way comprehensive of the entire event, or professional-level quality, and serves only as a sampling of sights from Comic Fiesta through the limited photo lens of our Outpost Away Team. Iron Man Mark VII (The Avengers movie finale armour). 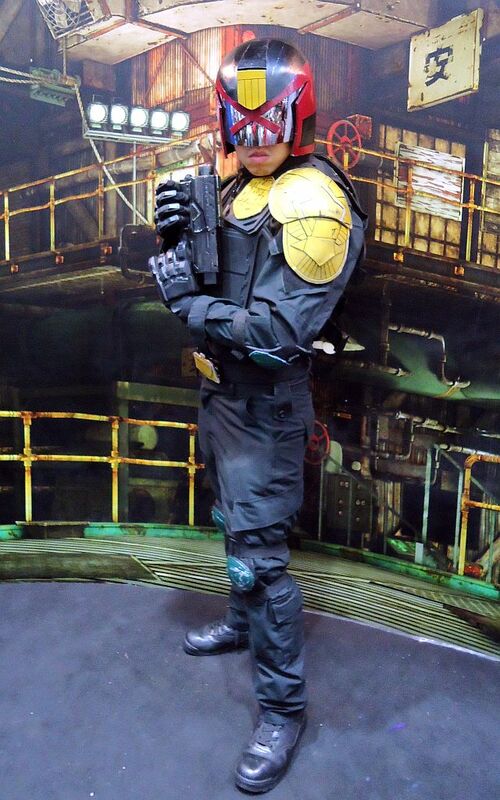 Judge Dredd (2012 movie version). DC & Marvel Crossover taken with "Flash", Guy Gardner, War Machine and er, some "cowboy". 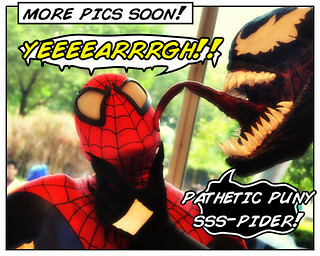 Who wants a kiss from Venom? 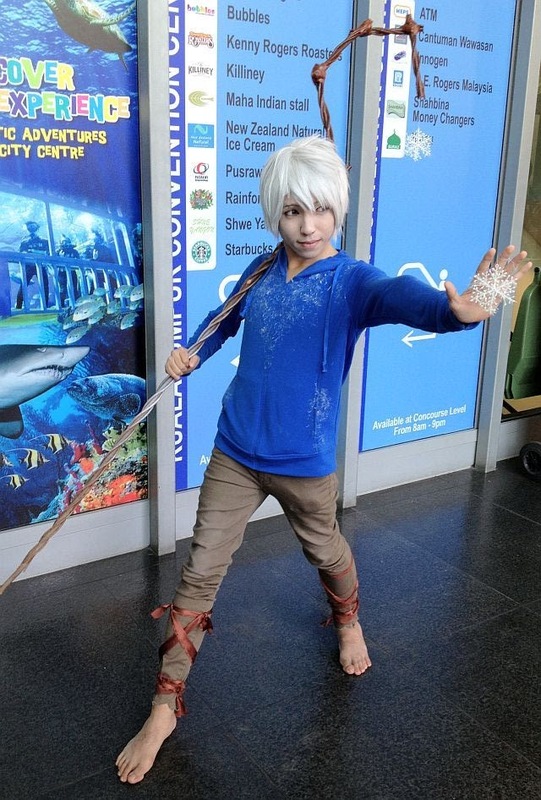 Having a fun time with Jack Frost. Captain America, The First Avenger, ready for action. 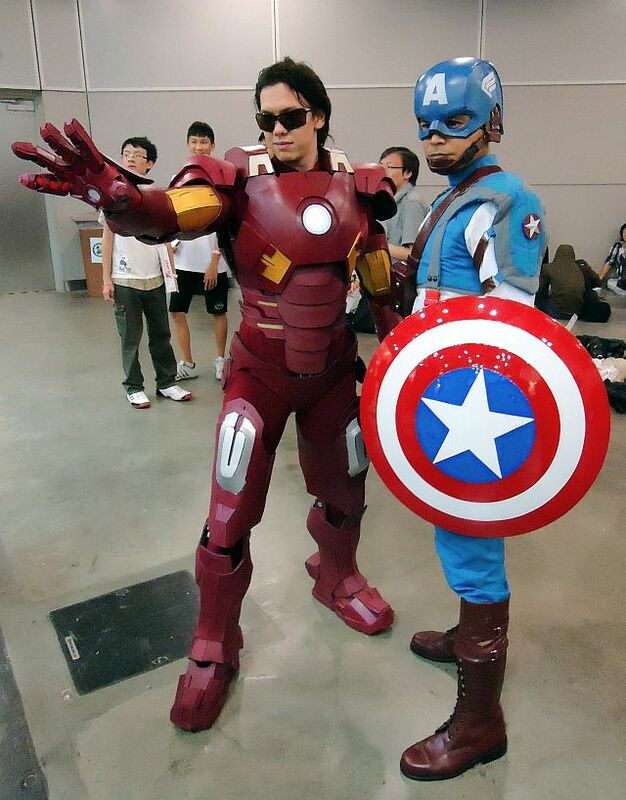 Tony Stark and Steve Rogers together. 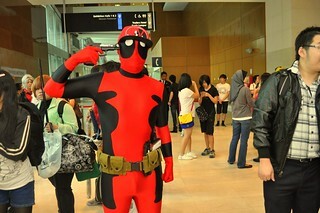 the Choos are not cosplayers. Gundam Unicorn! 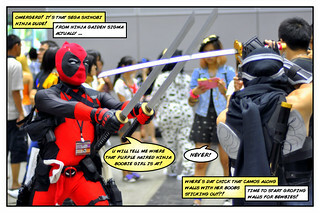 Yes it's anime but too awesome not to highlight! 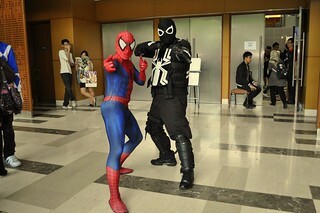 Spidey with less-threatening looking Venom. 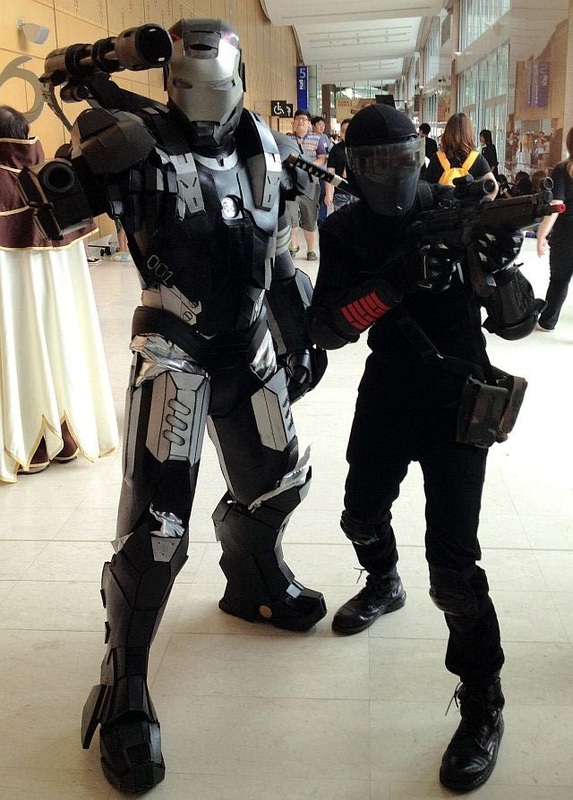 War Machine and GI Joe's Snake Eyes. Gals from World of Tanks with a new "man-tank". 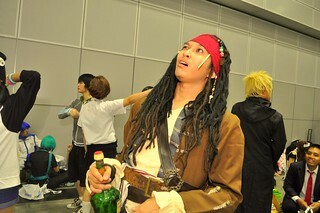 Captain Jack out of time. 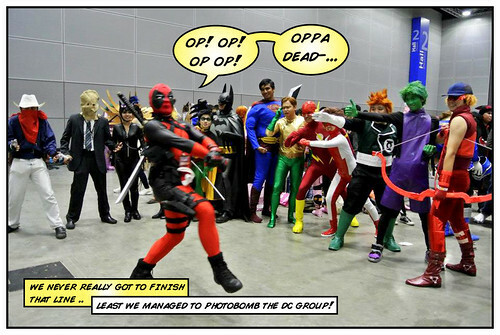 Marvel taunts DC, courtesy of Deadpool Oppa Gangnam style; nice DC line-up BTW! 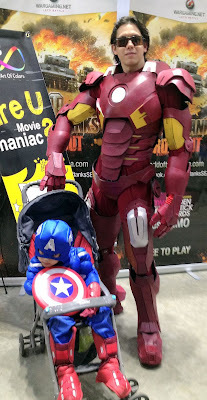 Never too young to cosplay! 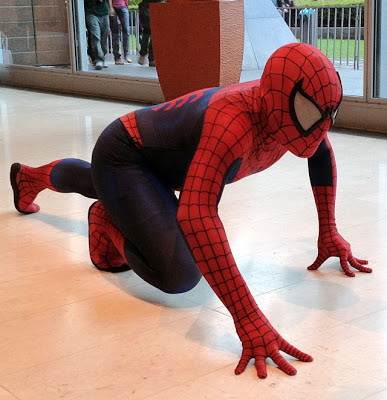 Thanks for viewing our gallery! Outpost wishes all our fans and followers a Happy New Year! 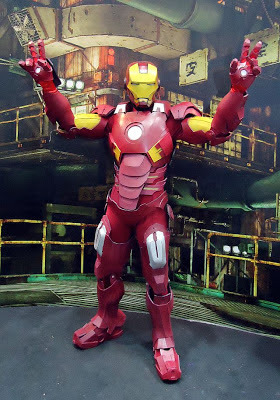 Also a brief reminder that entries for our Holidays Giveaways are ending today on 31st December 2012. 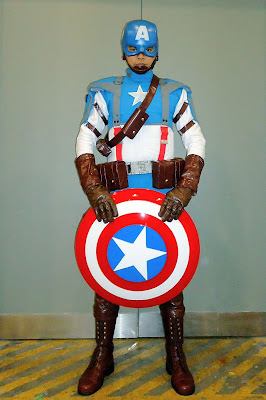 For a chance to win a pair of Star Trek action figures, just submit your entries below via PunchTab and become a Follower of this blog site (click to join on the right colum with your Google account), or connect through our Facebook Page.